Home/Ganza Moments/Way to go Aqualions! CONGRATULATIONS to our swimmers Avangelina Tyra Orosco (gr. 3) and Audrey Herrera-Lim (gr. 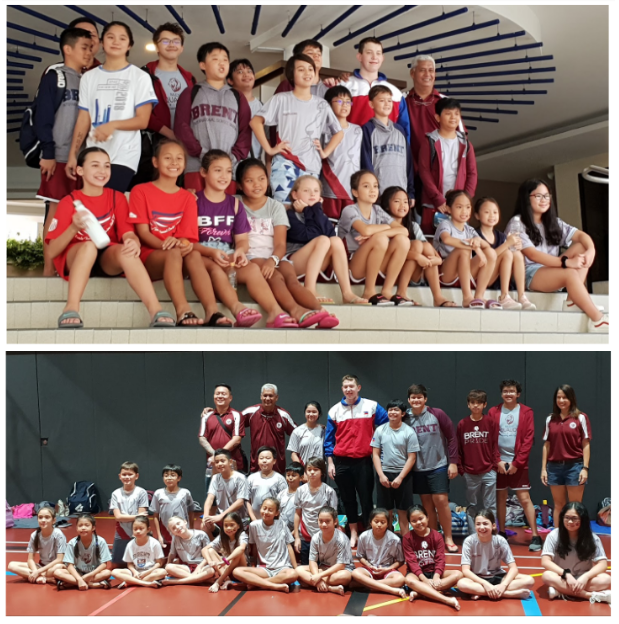 10) for receiving the 3rd Place Most Outstanding Swimmer Award for their respective age groups and to all Brent Aqualions swimmers who participated in the recently held Singapore American School Eagle Swim Meet on December 1-2, 2018. It was an exciting and fun-filled experience, especially for those swimmers who participated for the first time.